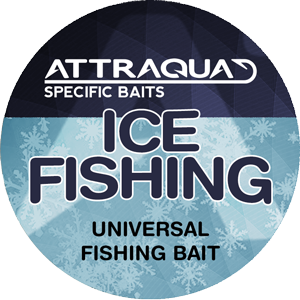 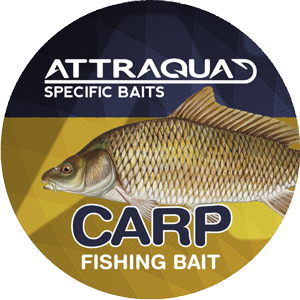 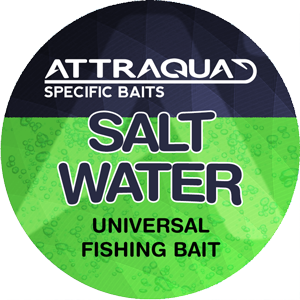 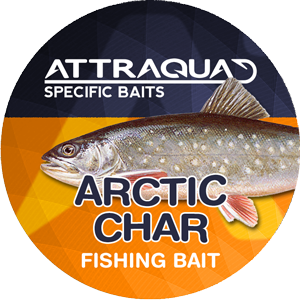 Attraqua’s special bait for Arctic char is based on substances which cause the char to search for the bait and which the char thinks taste good. 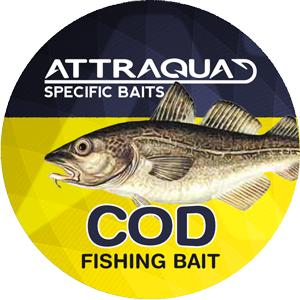 It can be used alone or in combination with other baits. 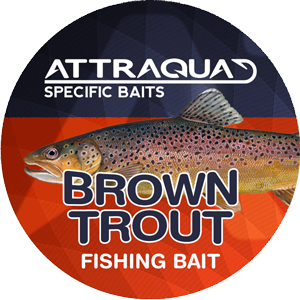 The bait also functions efficiently with trout and other salmonoid fishes.